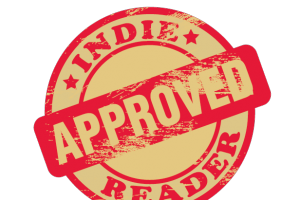 The Writer’s Process earned a five-star review from IndieReader. Here’s the take-away: IR Verdict: Full of science-backed suggestions for solving nearly any writing problem, THE WRITER’S PROCESS is a worthy addition to the collections of aspiring and experienced writers alike. Read the full review on IndieReader.